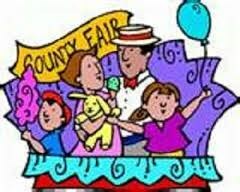 Join RC Tennis Executive Director Shelby Rhyne and her friends at the Wentworth Elementary County fair to give tennis a try. All equipment and fun provided. Look for us on the playground courts.